Etsy Canada Spring Sale and Giveaway! 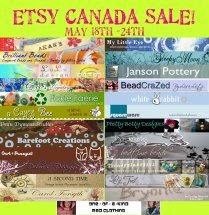 I've teamed up with 25 independent artists and crafters from across Canada to offer a limited, one week Etsy Spring Sale beginning Monday, May 18th. Etsy is one of the largest artist and crafter communities on the web and I've been a member since March, 2008. 1. You can enter once without a purchase by leaving a comment on our Etsy Canada blog post. 4. You can visit each shop involved in the sale, pick a favourite listing from that shop, and then post the link in the comments section on the Esty Canada blog post. This means you can leave 25 links from 25 different shops in the sale and you will get 25 entries into the draw. TWO FOR ONE SALE IN MY SHOP! I will be having a 2 for 1 print sale happening in my etsy shop during our Spring Sale. 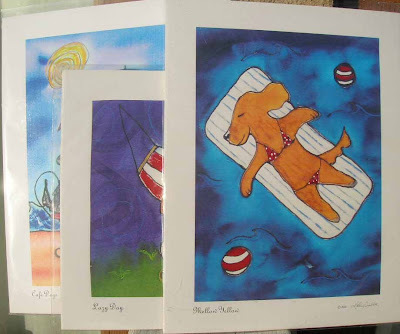 Buy 1 print valued at 14.95 and receive a 2nd print free! I AM OFFERING A SOUL READING GIVEAWAY! 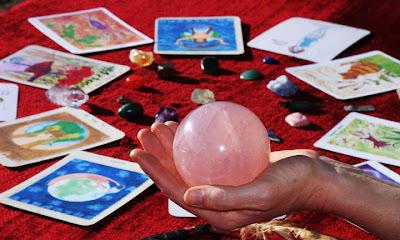 I am offering a 1 Question Soul Reading valued at $25.00 for this giveaway.